The sun is in the sky and the flowers are blooming. What better thing to do than stay indoors and play cheap games on your Xbox 360 and Xbox One? This week sees a reduction on a fair few titles including Plants vs. Zombies: Garden Warfare, Burnout Paradise and Syndicate. On the One tip we have some couple of Popcap games on sale. 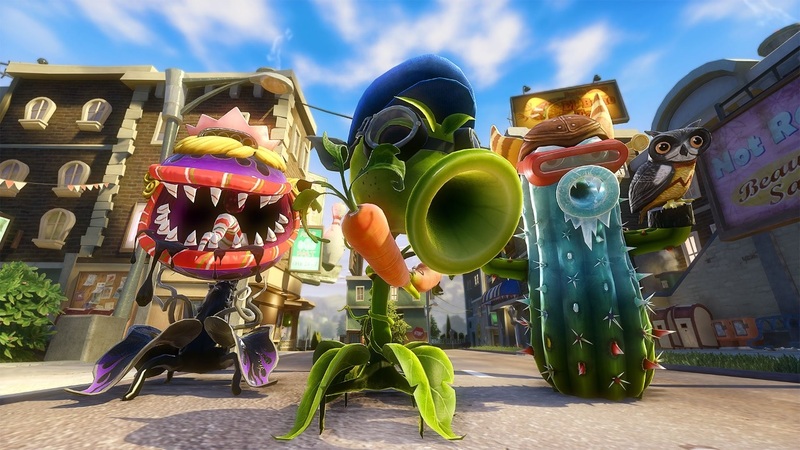 Those in the know will already have played Garden Warfare and Peggle 2 via the great value EA App, but if you haven't, with 67% off the 4 player co-op Plants is fun, if a little flawed. As has been the case in recent months the real bargains are to found on the older generation with games getting up to 80% discounts. This means that you can pick up classic co-op title Burnout Paradise for only a few dollars. Other co-op games on offer include the 360 version of Plants, Fuse, Skate 3 and Syndicate. All come in at well under $10, a great way of buying those games you may have missed.